The big debate on this week’s Gegenpressing – Bundesliga – Podcast was on the 50+1 rule in German football. The rule requires the parent club to own at least 50% plus one additional share of the football company, ensuring that the club’s members still hold a majority of voting rights. 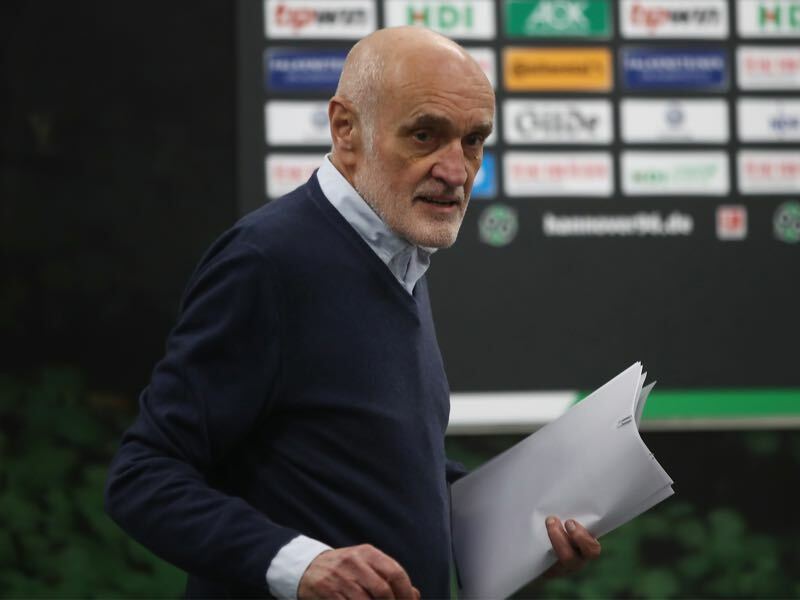 The debate was sparked by Hannover 96 president attempt to take over the club based on an exception rule in the 50+1 rule, which allows individuals to become majority owners should they have made a significant investment into the club for more than 20 years. The entire rule was anchored in the statutes of the Deutsche Fußball Liga back in 1998 and gave an exception to Bayer Leverkusen and VfL Wolfsburg. In the case of Bayer Leverkusen, the team was taken over by the pharmaceutical company Bayer, which had sponsored the club since the very foundation of the membership club in 1904. In the case of Wolfsburg, Volkswagen became the majority owner in 2007 using Lex Leverkusen as like Bayer the club has its origin as a worker’s team, and Volkswagen had made significant investments into the club since 1999, which was the original dateline set by the DFL. In 2011 Martin Kind the president of Hannover 96 started to challenge the concept of the 50+1 rule in German football. Kind believed that the rule was unfair as it did not allow investors that had made significant investments in the clubs to take over the joint-stock company that operates the football business. Threatening to challenge the 50+1 rule in a court of law the DFL made changes to the rule in 2011 allowing investors to take over a team after they had invested significant sums for more than 20 years. The danger of someone ending the 50+1 rule was genuine. In general, it understood that the rule might not comply with several clauses in EU competition laws. Whether Kind would bring to fall the rule, however, should he go to court is not certain. But a successful court case would mean that DFL would lose complete control over how clubs can be operated in the Bundesliga. As a result, the 50+1 rule was altered to appease Kind opening the door for investors under certain circumstances. As a result, Hoffenheim, promoted to the Bundesliga in 2008 thanks to significant investments made by the SAP founder Dietmar Hopp, became the third club owned by an individual or corporation. Hopp had invested more than €300 million into the club and was the main reason for the club’s ascent from the Regionalliga to the Bundesliga in the 2000s. The same year 1860 München sold 60 percent of the joint-stock company that operates the clubs professional team to investor Hasan Ismaik. The takeover saved 1860 from bankruptcy but also was the source of chaos as there was a constant conflict between the shareholders of the joint-stock company with the representatives of the membership club on one side and Ismaik’s team on the other hand. The problem at 1860 was that DFL rules stated that the membership club would have the final say no matter how many shares of the operational structure are held by the investor. As a result, Ismaik limited himself to filling financial holes, often leaving the club in danger of bankruptcy, until the 2016-17 season where president Peter Cassalette gave him free reigns. The result was two coaches a coming and going of expensive players and relegation to the third division. 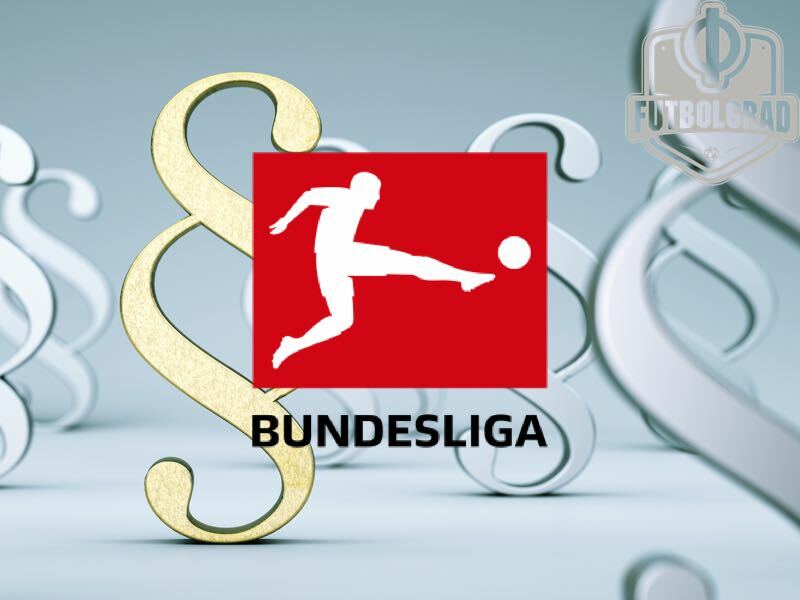 According to an article published in kicker, the club burned €20 million and when Ismaik refused to pay the licence for Liga 3 was on the verge of bankruptcy. The club is currently recovering in the fourth division Regionalliga Bayern while Ismaik remains an investor. Some believe that Ismaik may have forced the club into relegation to the fourth division. At the time of relegation, the Bayerische Fußball Verban (BFV), which operates the Regionalliga Bayern did not include the 50+1 rule. Before allowing 1860 to play in the league, the BFV quickly added a statement in the laws of the league that all teams had to be governed by 50+1, which has prompted Ismaik to announce that he would eventually sue against the rule. His case is currently being considered by the federal cartel office, which seems unsure whether they are in charge when it comes to reviewing the case. Kind in the meantime became president of Hannover 96 in 1997. Although he briefly stepped down in 2005, he remained an important investor at the club, and in 2006 he returned as president of the club. Based on the 20-year clause in the 50+1 rule Martin Kind would have been able to take over the club in 2017. As a result, Kind started restructuring the club in a way that would make it possible for Kind to become the majority owner of the club at the head of an investment group. Kind’s vision was that he would step down as the president during this season and that he and a group of investors would exclusively operate the professional team. In August 2017 he handed in a request to the DFL to become the majority owner. Based on the 20-year clause Kind’s case seemed to be a shoe-in. But the DFL tracked their feet on the decision and in February 2018 rumours emerged that the DFL could deny Kind’s request because there were doubts about whether his investments constituted a significant investment. Then on Monday, February 6, Kind announced that he would rest his request for now, while at the same time denying reports that his investment was not significant enough. The significant investment portion of the 20-year clause seemed to be one of the biggest sticking points in recent days. The problem, it appears, is that the clause does not specify what significant investment entails. Kind in the meantime told kicker: “The main sponsorship income in the last 20 years was about €46 million plus X. I have invested significantly more in the same period, which is something we put in written to the DFL. The league now wants to work on a new framework, which would both preserve the essence of 50+1, which means that the members of the individual clubs continue to have a say in the operation of football teams in Germany, while at the same time allowing investors to have more freedom to invest into clubs. 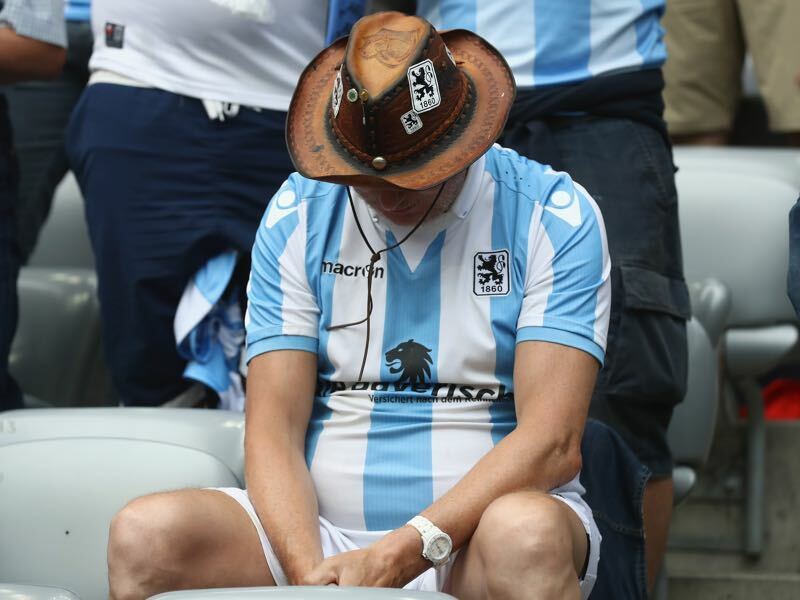 After all the Bundesliga wants to ensure that some of the essence that separates the league from the English Premier League, where investors have taken the game away from the fans, will be preserved. The location of a club needs to be enshrined. A situation like it was the case with Wimbledon should never be possible in Germany. The logo and the club colours cannot be changed. This would prevent situations like Cardiff City where the club owner changed the colours from blue to red or Leeds United where a new logo was introduced. An investor must commit to standing areas and cheap stadium tickets. An investor must be committed to a minimum holding period when it comes to the club’s shares and must be committed to investments. Furthermore, the membership club at the core must be involved in major decision-makings even if it only holds one percent of the shares. The rights of the academy and merchandise, as well as the training facilities, was also a major object in the conflict between Hasan Ismaik and the membership club at 1860. Ismaik demanded the transfer of the youth academy, the name and logo rights and the training ground from the membership club to the joint-stock company part of the club for him to pay the licence fee for the third division. The laws of German football dictate that those rights have to rest with the membership club. Currently, Ismaik’s HAM International Limited, which holds 60% of the 1860 Limited Partnership company that operates the club, keep the merchandise rights without owning the rights to the logo and the club name. 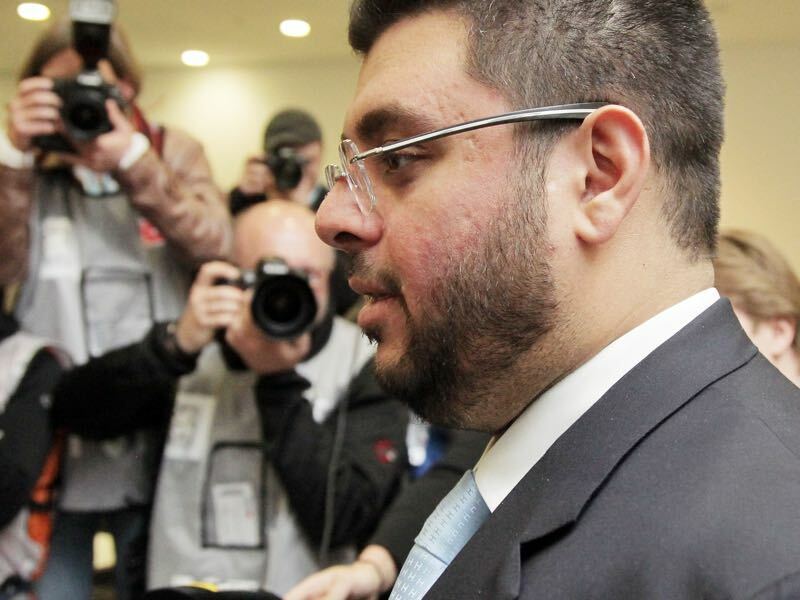 Right now, 1860 can operate without Ismaik’s money in the Regionalliga, but by 2019 Ismaik will have to turn some of the money he lends to the club into bonds. Otherwise, the club will be on the brink of bankruptcy once again. This shows an important problem with investors owning clubs. Technically speaking, investors, who own clubs, do not gift clubs money, but rather loan it to them and investors can than chose to turn debt into bonds. Hence, the €20 million wasted last season will ultimately come back to haunt 1860. This is also the case for any other club opening up to investors not just in Germany, but throughout Europe. It is for that reason that UEFA has introduced Financial Fair Play, which is supposed to limit the artificial inflow of money into clubs forcing clubs on being self-sustainable rather than taking out debts with their owners. All of this brings us to the next point. One of the big arguments against 50+1 is that it feudalises the Bundesliga. Without investors coming in to pump money into clubs Bayern München will never be threatened at the top of the table. Those people are not wrong. But at the same time, there are some major problems with their argument, as it does not look beyond the rules set by the Bundesliga. Clubs like Wolfsburg have attempted, with the help of Volkswagen, to narrow the gap. Wolfsburg were at first limited by Financial Fair Play, which potentially is far more damaging to competitiveness in the league than 50+1, and also the Volkswagen scandal, which meant that VW was no longer capable of making significant investments into the club, which highlights the issue of clubs being dependent on investors. FFP has also been another major obstacle for another club that would like to compete with Bayern München: RB Leipzig. Sponsored by Red Bull, the club has created a situation where an investor can operate within the current 50+1 rules, RB Leipzig’s Ralf Rangnick has publically voiced his frustration with Financial Fair Play, which makes it tough for a club like Leipzig to narrow the gap to Bayern. This article is not supposed to judge the merit of RB Leipzig’s status within the league. Instead, the club is an excellent argument against all those who believe that the end of 50+1 rule would end Bayern’s reign at the top. Leipzig is currently closing that gap as quickly as possible within the confines of FFP. Should the 50+1 rule be changed and allow investors to invest in Bundesliga clubs the problem of narrowing the gap would therefore remain. Another problem is that financial investment does not necessarily guarantee success. Big money spent by Wolfsburg, Hamburg and 1860 München did not lead to success. In fact, the only year in which Ismaik was given a free hand and was allowed to spend big the club got relegated. Hamburg in the meantime, with investor Klaus Kühne, is on course for Bundesliga 2. Now to the final point. What about being competitive in Europe? This year German clubs had a poor year. But at the end of the day, the Bundesliga is only second to the EPL when it comes to financial turnover. The lack of success against teams from Cyprus, Belarus, Serbia and Bulgaria, just to name a few, is therefore not down to financial investments. With all this in mind, the 50+1 rule probably prevents more damage than it does harm. Also once given up it would be impossible to put the Genie back into the bottle. Hence, preserving the core of 50+1 should be the number one goal, which is to give fans the right to continue to be involved in their clubs, while at the same time opening the door for reform.